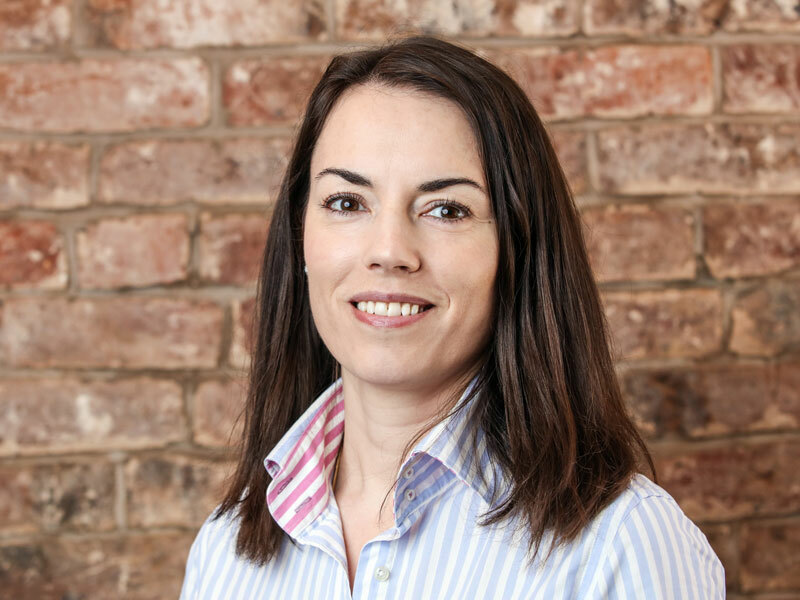 North Wales-based Exponential Advisers has appointed Sally Raw as Finance Director to help drive the company’s ambitious growth strategy. Sally has previously worked in senior finance roles for a number of scale-up businesses in the UK, Middle East and North America. Most recently, Sally worked with Exponential Advisers’ CEO Jon Wyles as FD of the self-storage business, Stop & Store, which has 9 sites across the US and Canada. Exponential Advisers was launched earlier this year to provide entrepreneurs with the strategic support to accelerate business growth and build value in their enterprises. Exponential Advisers’ core services cover operations, finance, marketing and human resources. The company, based in Deeside, is working with a range of businesses in Cheshire, North Wales and Merseyside. “Sally brings with her a wealth of experience of working with scale-up businesses in the UK, Middle East and, most recently, North America. “No business can achieve sustained growth and profitability without a very strong handle on its numbers. Sound financial management is critical to long-term success of any venture. Exponential Advisers is working with businesses across a variety of sectors, including tech, leisure and hospitality, recruitment, science, food and drink, logistics, construction and insurance. Jon set up Exponential Advisers with Nick Mason, owner of North West PR and Marketing firm Mason, after moving back to the UK from Vancouver with his family at the start of this year. The company also has an office in Neston, Cheshire.